Fits all Berkey stainless steel systems. Cannot be used with the Berkey Light. 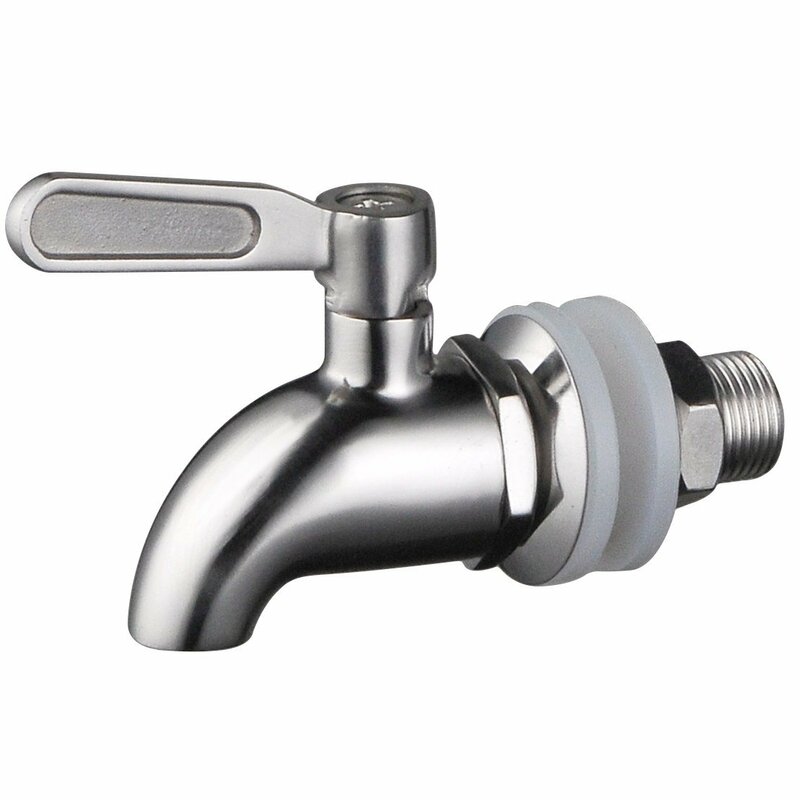 Can be installed as a replacement for the standard black Berkey spigot. Supplied with two food grade silicone washers and fastening nut. Please note: This spigot does not support the sightglass.